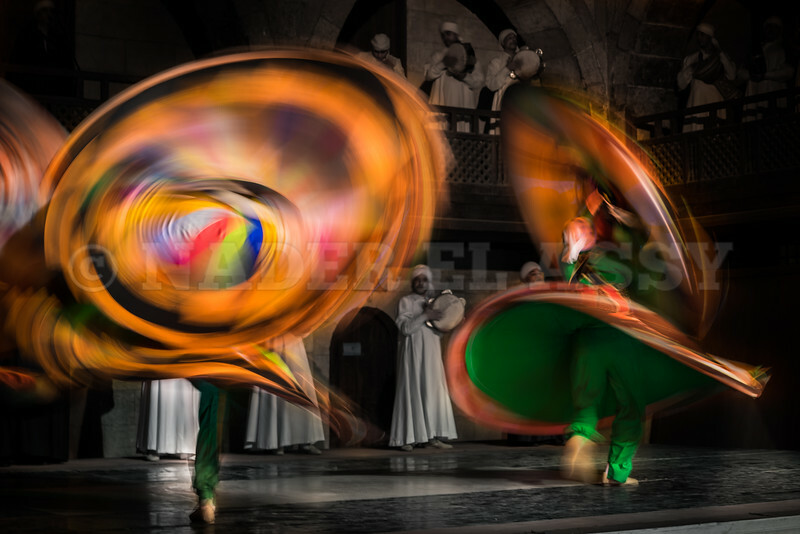 Tannoura or El Tanura is a popular traditional Egyptian folk dance derived from the whirling dance performed as a Sufi religious practice. 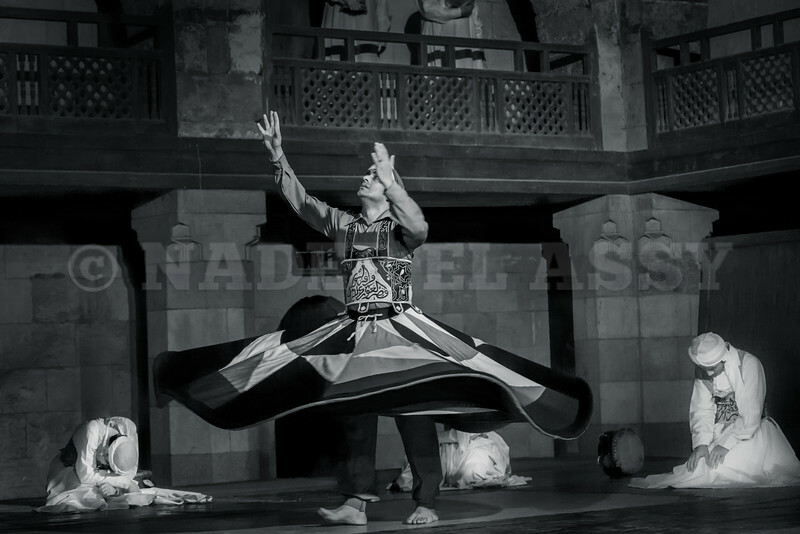 The word “Tanura” may refer to the dance, the dancer, or the large skirt used in the performance. Furthermore, the name of one particular group of performers in Cairo, Egypt is “Al Tanura Dance Troupe” [intl.feedfury.com].